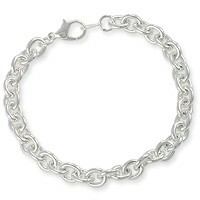 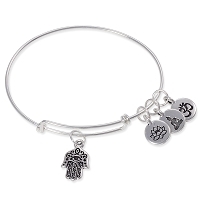 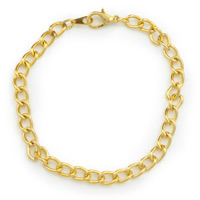 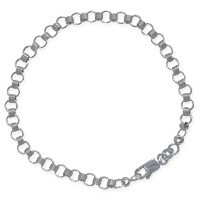 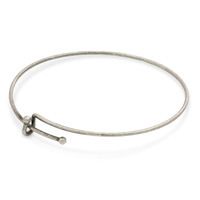 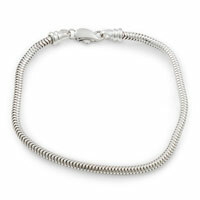 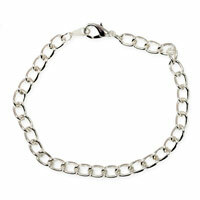 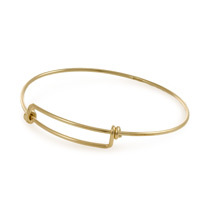 This silver plated bracelet expands from 7 to 8 inches for easy fitting on the wrist. 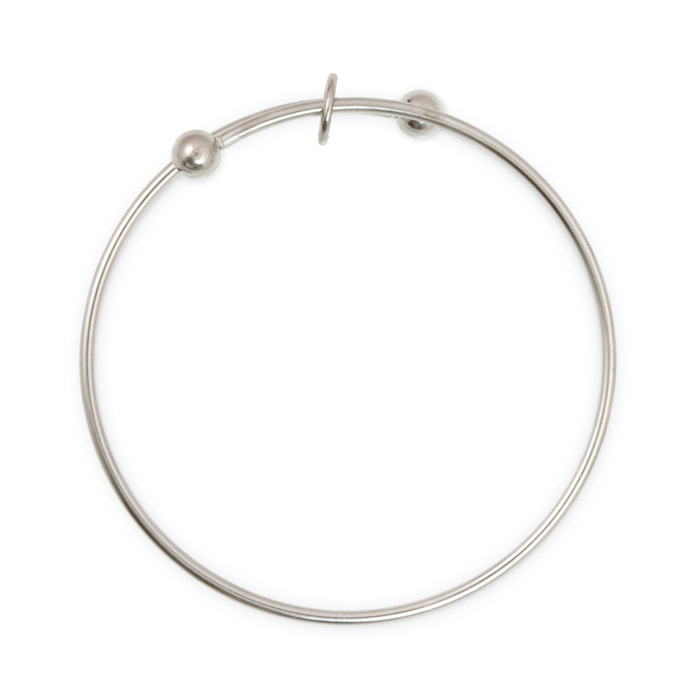 Attach charms using a jump ring and its ready to wear. 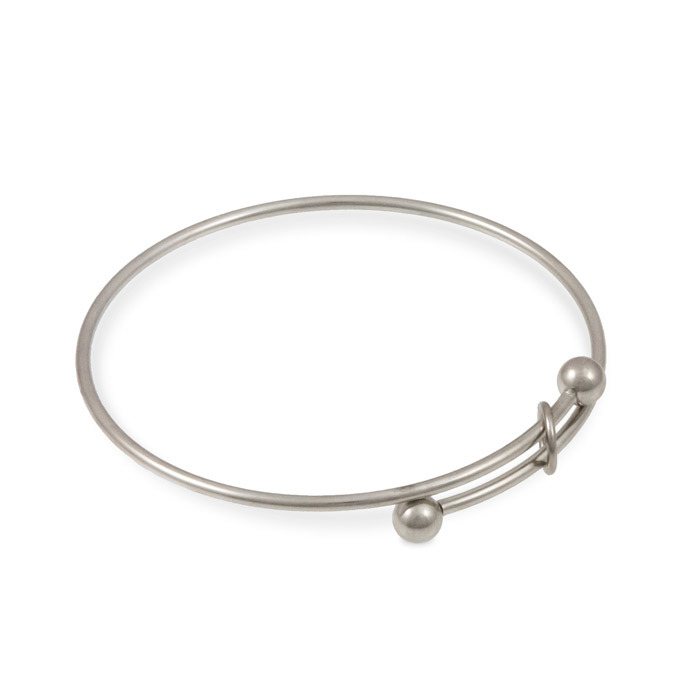 Features an attractive 6mm ball end. 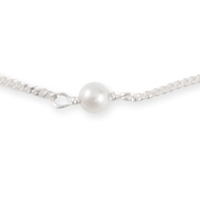 Sterling Silver Anklet with Pearls Adjustable 9"